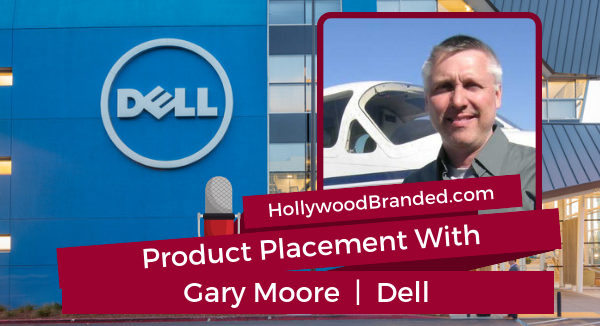 Gary has worked in, and then overseen, Dell's product placement program for the last 10 years, and has nearly 30 years of experience in the entertainment, high tech, medical and aviation industries. 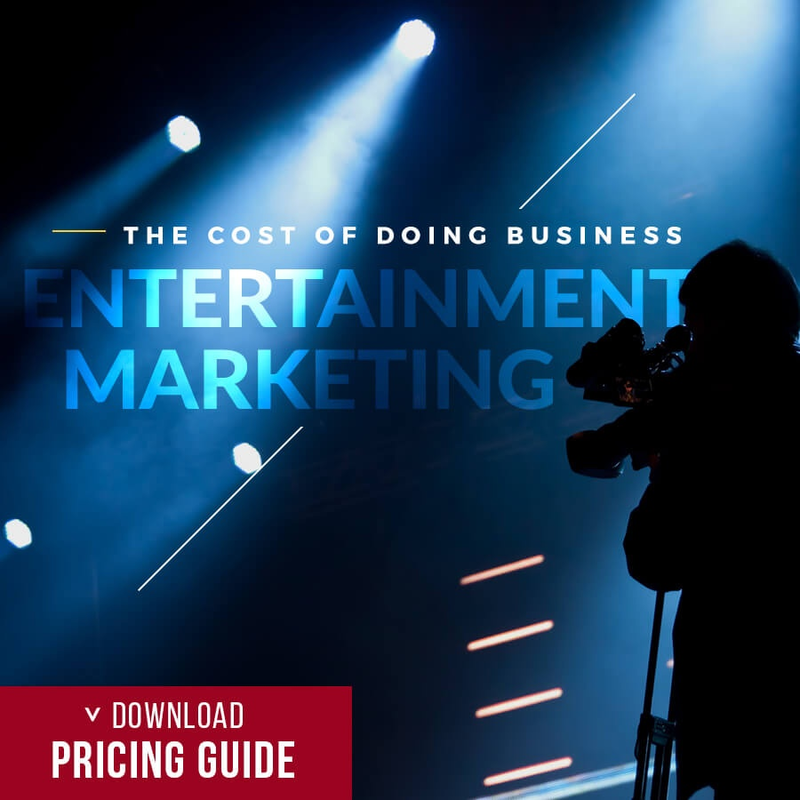 Our CEO Stacy Jones, knows him from his involvement with ERMA, The Entertainment Resources Marketing Association, the industry product placement organization where Gary has been quite instrumental over the last four years as the vice president. 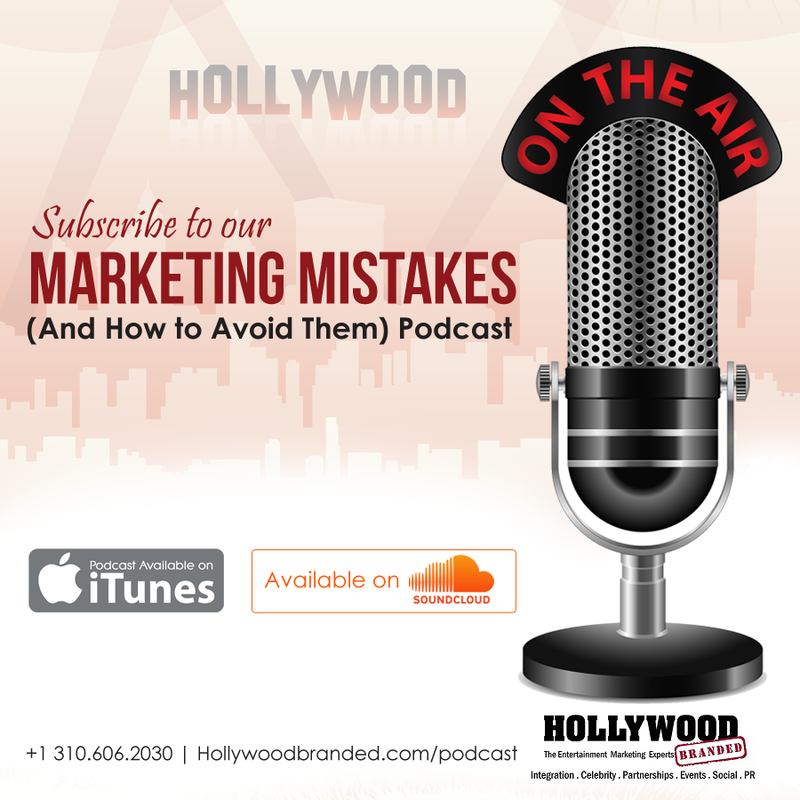 We had Gary join our “Marketing Mistakes, And How To Avoid Them” podcast to specifically talk about how Dell has created such a powerhouse of a product placement program, and glean some additional information for other companies who are interested in leveraging this fantastic marketing practice for their own brands. Stacy: What have been some of your biggest successes in the years since you began working with Dell for product placement initiatives? Gary: You know, that's a great question, biggest successes. We like to think everything we do is successful, or at least we try to position it that way, but there are a couple of things that have stood out over the last four or five years. In 2016, Dell was named the most visible brand at the box office, by a company Concave Brand Tracking. 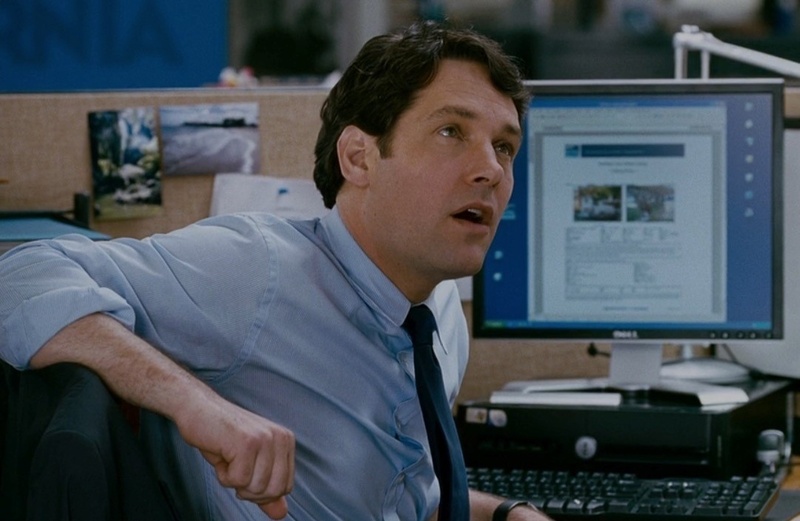 They track all product placement at the movies, and in that year, Dell had more placement than any other brand. Not just in the computer industry, but across all categories, and we were extremely proud of that. But then I guess we have to point to maybe the Big Bang Theory. 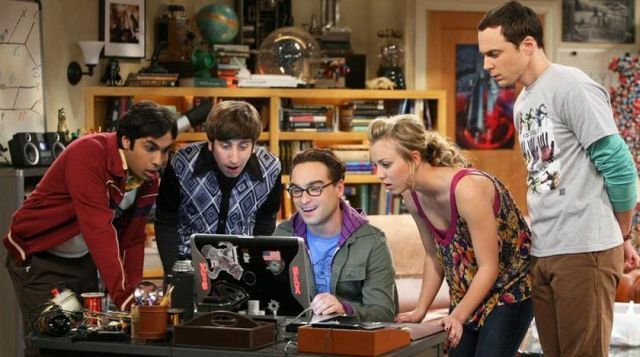 The Big Bang Theory has been a great show for Dell, since it's very first episodes. Season One, Episode One, the lead character played by Jim Parsons was on a Dell computer, and has been all the way up to the current Season 12. It's been a great show for us. The show is incredibly popular. But one of the best things about it is, the employees at Dell love that show, they love our presence in that show, and it energizes the employee base as well as we help our customer. Stacy: Your achieving product placement there, not just for your consumer base, you're actually using product placement to motivate, inspire, and have just teams get actually excited in-house at Dell? Gary: Absolutely. I think we have to be honest and say that we certainly didn't start out with that goal. But one of the things that has happened over the last decade is it's become clear that the employees within Dell love the fact that they get to see our products when they turn on the television or go to the movies. I get emails all the time, from people within the company around the world, who want to tell me about the great placement they just saw, or they went to a movie and their family pointed out that their father or mother worked on that product. It's been really great for the employee base as well. Stacy: What's been your most fun project you've ever worked on so far? Gary: I've been thinking about that all morning, and that's a really hard question. One of the great things about what I get to do at Dell, is that everyone of these projects is different. Right? 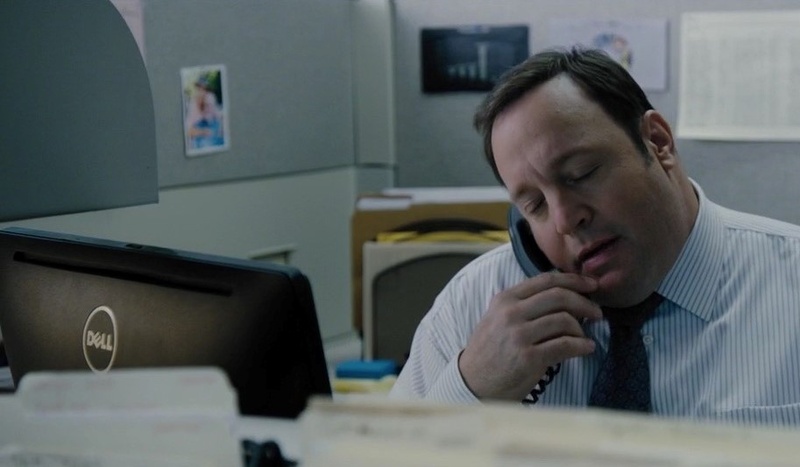 I'm lucky that I get to work on some of the biggest movies that show up in the box office, and I get to start working on them really early, before they're actually made into the public a little bit. The Big Bang Theory has certainly been a huge one for us, but we've been involved in many of the Tier One films over the last four or five years, the Marvel Films, the Sony Films that have been big box office hits, and I think at the risk of sounding champy, just walking into the theater, watching a movie and seeing that Dell computer on the screen, and knowing that I helped make that happen, that's just been really exciting and fun. Stacy: Do you have a set inventory that you work with? You mentioned that you have this team that will send out. Do you go in with an idea on a yearly basis of how many projects do you want to work on, how many computers you need? How do you kind of maintain that entire process so it's not Hollywood gone hog wild? Gary: Yeah, that's a good question, and it's complicated. At Dell we're a big company. I don't have a set inventory that I'm allotted each year. I'm lucky that I can sort of order what I need for whatever show or a film that we choose we want to work for. Dell has interesting processes behind the scenes that allow those products to be used other ways when they come back. So we loan that gear out to production companies. When they're done with it, we ask for it back, and it flows back through the Dell world and is used in a variety of different ways that helps sort of offset its original cost. Stacy: And with feature films, do you end up working, do you think with more blockbusters, studio films or more independents? Gary: So raw numbers, we work in more independents. That's not necessarily an objective. It's just the way the industry shakes out, right? I mean, the top 100 films each year account for something like 95% of the global box office. We certainly do more films than just those ones that show up in that box office. We don't really distinguish between, is this one can be a feature film or is this going to be an independent? You don't always know, right? There have been some small films that went onto be huge box office successes. Certainly, the expected box office is one of the criteria that we think about when we make a placement decision, but it's not the only one. It's not the only one. What we're looking for is quality content that represents and supports the Dell brand. Stacy: Any other advice before we wrap up? Gary: I would say, again, don't be afraid. Jump in and go do it. Don't hesitate to reach out to many of the great agencies like yourself that are out there helping brands explore this. 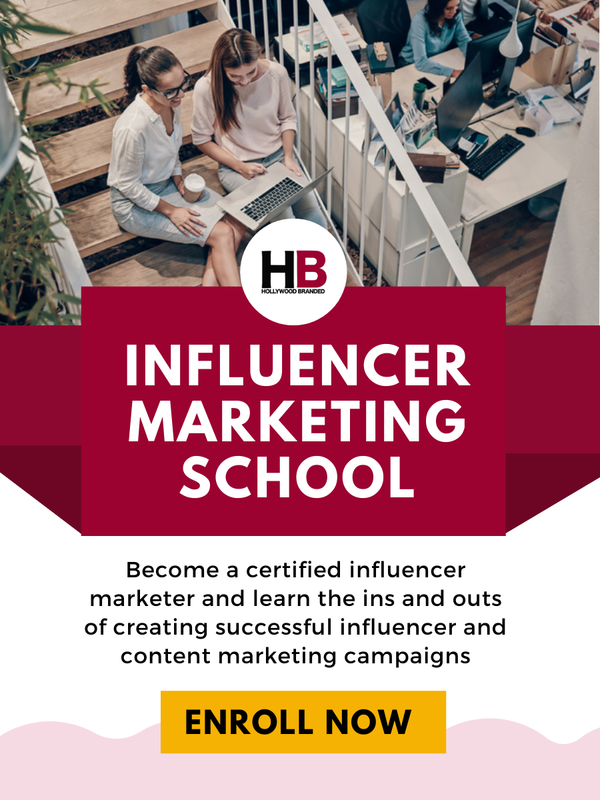 They can help navigate that field, they can help introduce you to those people and begin to build those relationships. But, commit to it for the long time, enjoy it, it's a lot of fun. It's a fun job to do. You get to interact with a lot of great people, and you get to do a lot of fun things. Just go jump in. To learn more about Gary's work with product placement in film and television, and hear his advice, listen to the full interview in our podcast. 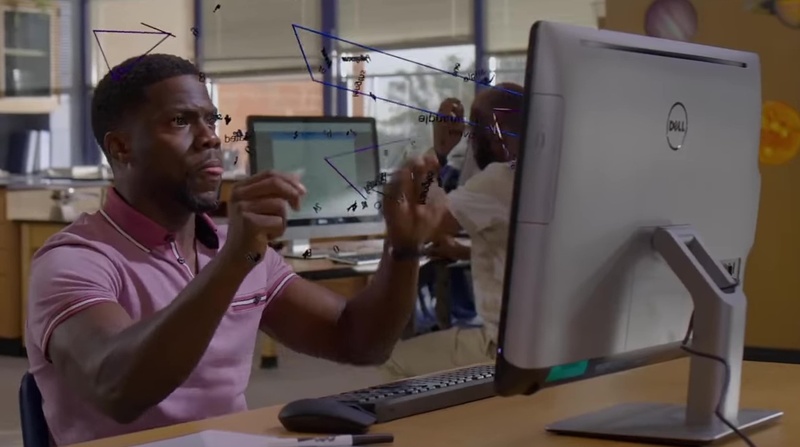 What Does Product Placement Look Like For Your Brand? 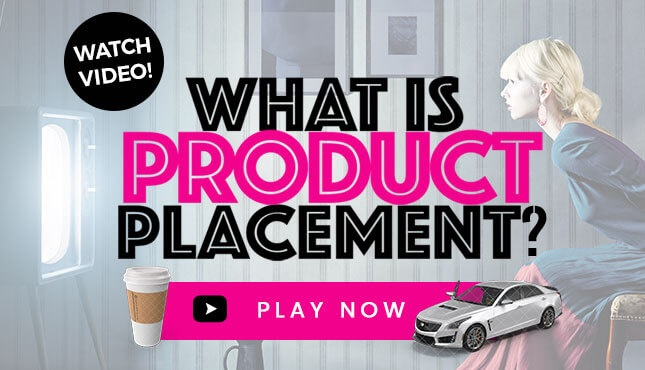 Looking for more information and case studies on product placement? 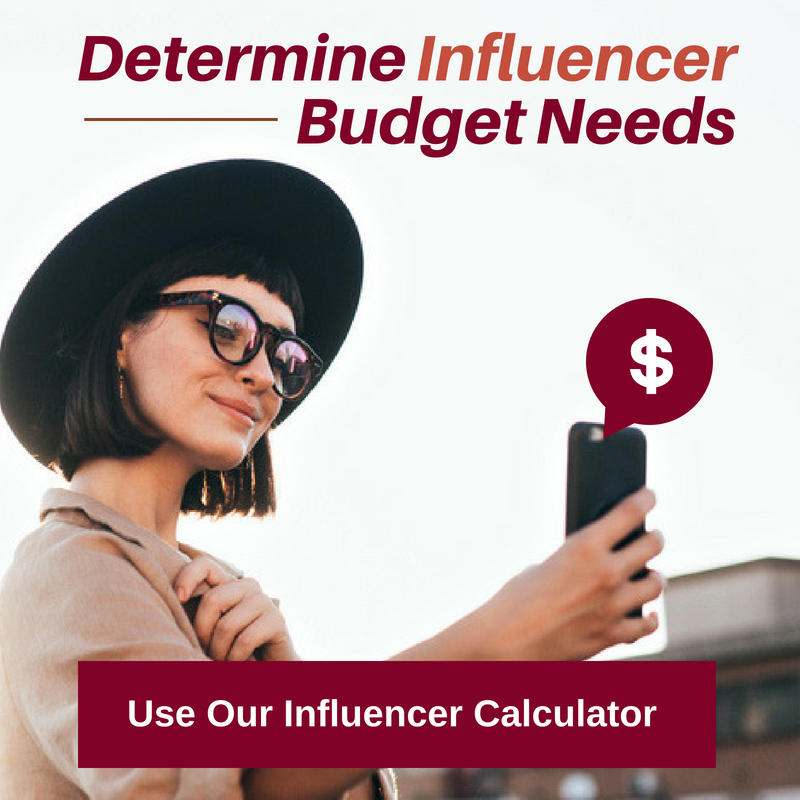 We've written many other blog posts on the topic for you to check out!